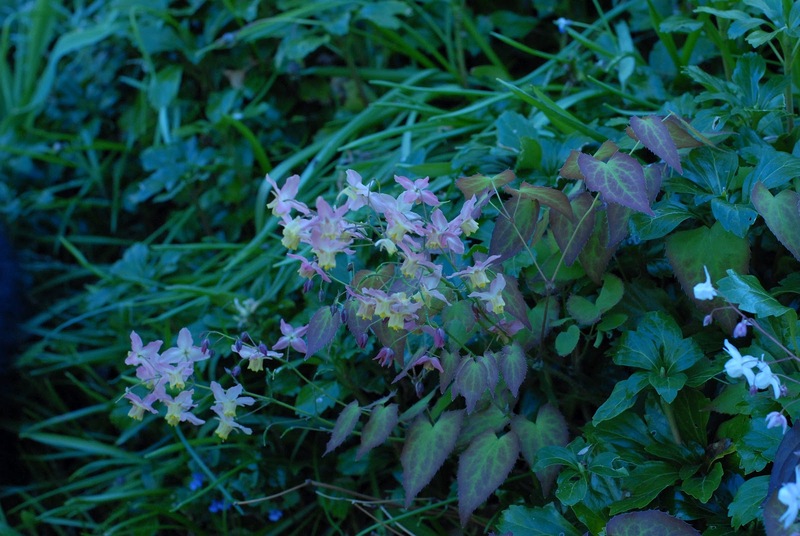 Everyone knows we are big Epimedium fans and for any garden lover within a stone’s throw (how far is that actually?) from Phillipston, Massachusetts, don’t miss out on Garden Vision Epimediums Open Nursery weekend. It starts today, running Friday-Sunday, May 4-6 & 11-13 (10AM-4PM, rain or shine.) So if you plan on venturing out this afternoon, don’t let a few sprinkles prevent you from heading there. 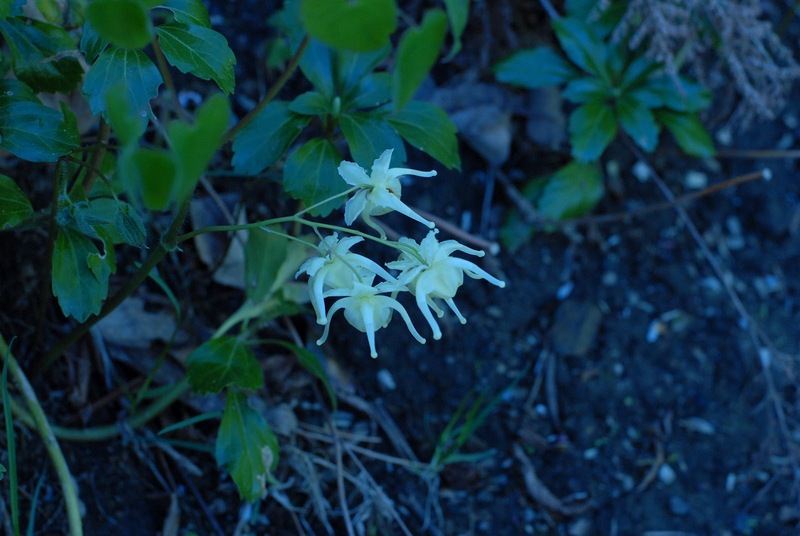 This is your opportunity to see the best Epimedium collection around. The nursery is located at 10 Templeton Road, Phillipston, MA. And if you can’t carve a time into your schedule, Garden Vision will have a smaller collection of Epimediums being sold at other events throughout New England, even Valley Forge, PA. I’ll list the additional events and directions for the Phillipston, MA nursery on our Facebook page http://www.facebook.com/abilowz. And if you haven’t already joined us there, hope you come on board; all you have to do is press the like button and leave your comments, too! It’s time to wrap up this Friday post and end with a profound Helen Keller quote. “The only thing worse than being blind is having sight but no vision.” Need some vision for your garden? Don’t overlook Epimediums as a plant choice and check out Garden Vision Nursery if you can!